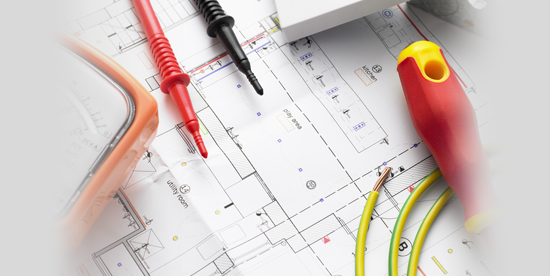 Customer Reviews & Testimonials for HZ Electrical Services, Harlow, Essex. 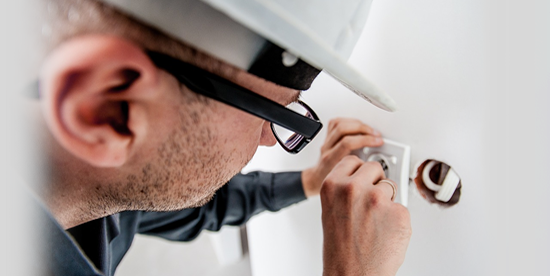 Need an Electrician in Harlow? An Electric Gate Installer in Hoddesdon? Who Are HZ Electrical Services? 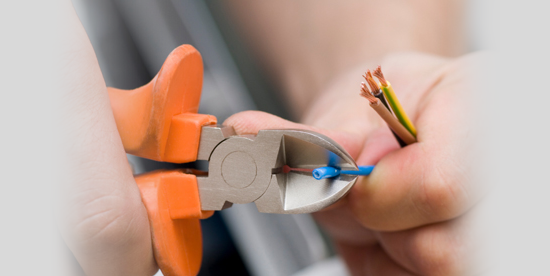 We provide domestic, commercial and industrial electrical services. 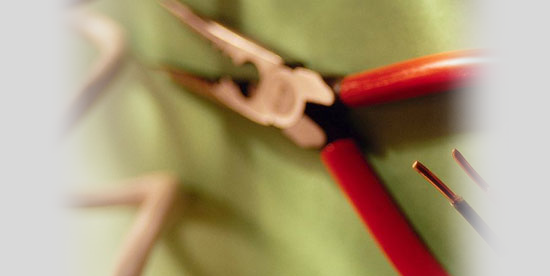 "I have always received good service from HZ Electrical Services Ltd. Timing and quality have always met my expectations and everything is communicated in a professional and timely manner."